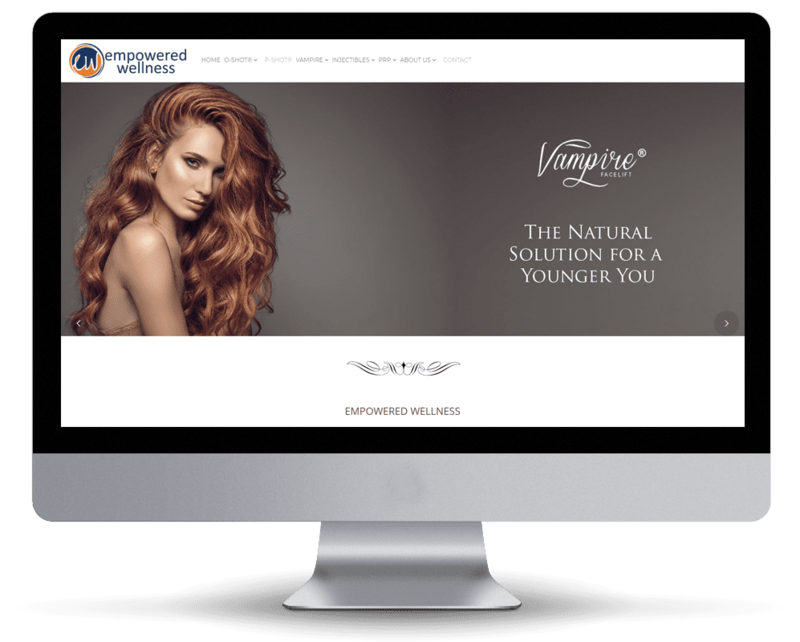 Vampire procedure specific, full-featured website personalized for your practice and optimized for your local market area. All CMA procedures on a single website. A full-featured website personalized for your practice and optimized for your local market area. First Month – $2997 then $397 per month for 12 months.